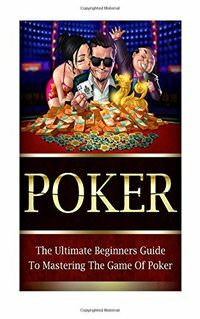 Top 100 poker books, places 71 to 80 takes a look at a new batch of top poker books which will helo you to become a better poker player. Poker Knows will teach you a methodology for surviving the game. 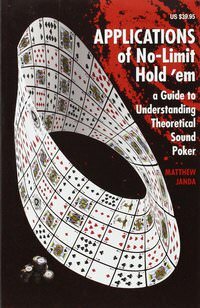 It covers a wide variety of Texas No-Limit Holdem topics such as what hands to play, the starting hand myth, pot and draw odds, implied odds, fold equity and aggression, betting secrets, wet and dry flops, attacking weakness vs waiting to make a hand and gam theory optimal play. 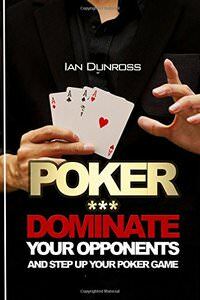 This book is meant for every new beginner or person, who wants to take his or her poker game to new heights. 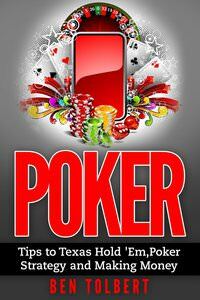 You will get a great understanding of the game of poker and have the knowledge to earn money in real poker games. 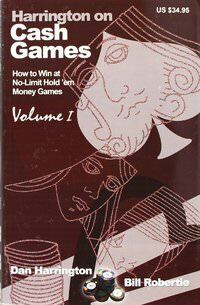 After reading this book, you will have the upper hand in any Texas No-Limit Holdem game. 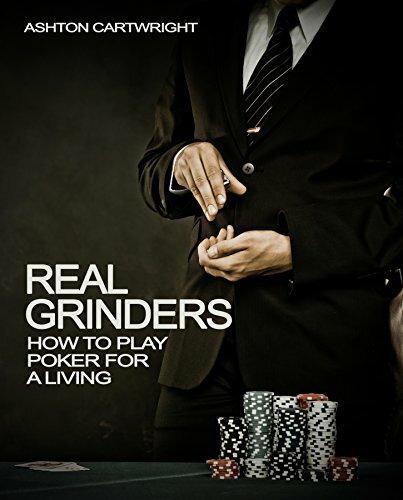 Learn the fundamentals, common poker mistakes, the best poker tactics for making the most money, the art of bluffing and how to master the game. 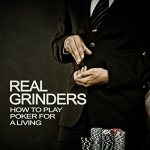 This book is for poker players who want to start a professional poker career with a dependable source of income. Online poker legend Dusty “Leatherass” Schmidt teaches players how to manage their bankroll, rationalize variance, play more tables, move up in stakes, avoid tilt, create new sources of revenue, and most importantly, become more profitable. The strategy section contains some of the most important tips in print, focusing on the situations that come around every few minutes rather than how to play specific hands. 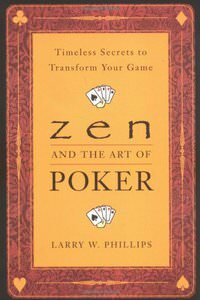 Zen and the Art of Poker connects both disciplines by giving comments and inspirational examples from the ancient Zen masters to the poker masters of today. If you’ve ever wanted to know if you have what it takes to be a professional poker player, now is your chance to find out. Cartwright brought together some of the best pro players from around the world to talk about playing poker for a living; the good parts, the bad parts, the successes, and the challenges. 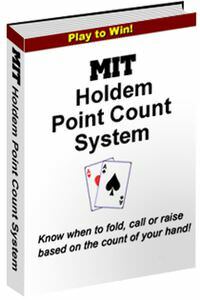 The MIT Holdem Point Count System is a method for Holdem Poker players to evaluate their starting hand. It will help you to decide whether to fold, call or raise. Based on a simulation of ten million hands, it provides a simple point count system that takes into account the strength of your starting cards, your table position and the number of opponents to indicate to you whether to fold, call or raise before the flop. Using the MIT Point Count System is helpful to beginners and seasoned players alike. It enforces a discipline that keeps you from playing weak hands or playing strong hands too weakly. If the Count System can keep you out of just one hand you should not play, it has more than paid for itself. 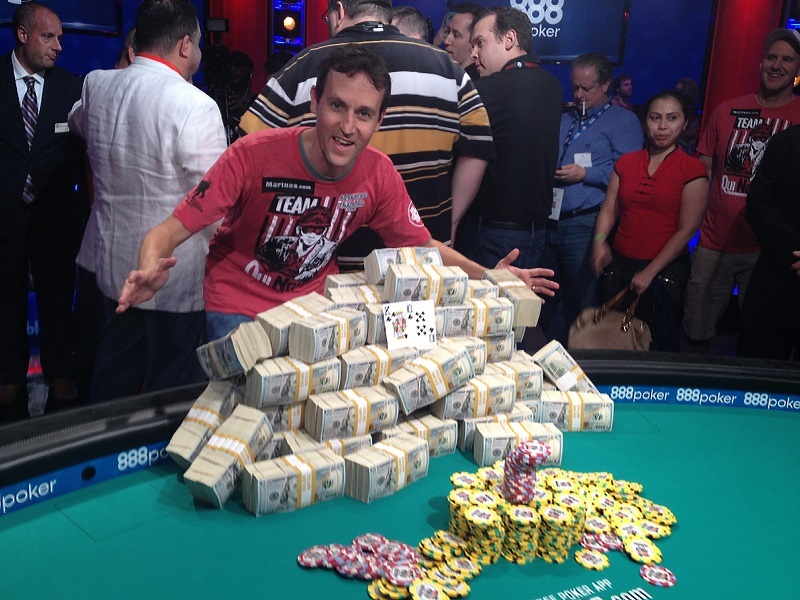 The system will keep on saving and making money for you for the rest of your poker playing career. 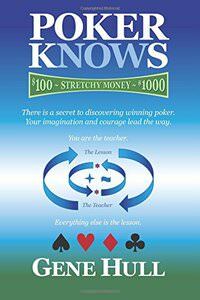 Your knowledge of how to play a specific hand well is incomplete without the additional understanding of how to play every other hand in this range well. By understanding theoretical sound poker, you can quickly design a balanced ranges using the proper bet-sizing while playing. The theory in this book is not designed to be complex or abstract. It is intended to be applied and to produce better overall results immediately. 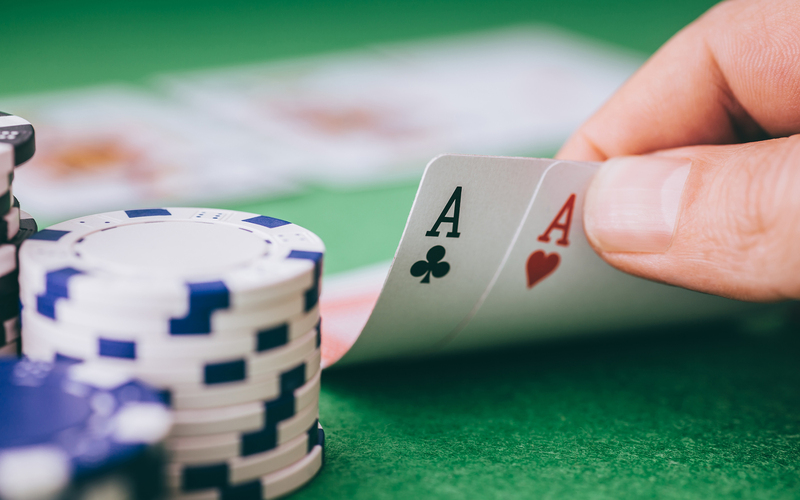 Confusing concepts such as overbetting, balancing multiple bet-sizing ranges, donk betting, and check-raising as the preflop raiser are crucial to a player’s strategy, despite few players implementing them or talking about them. After reading this book, you should be able to not only conceptually understand these ideas, but also know how to begin incorporating them into your game, and thereby successfully compete against tough opponents. In Harrington on Cash Games: Volume I, Dan Harrington teaches you the key concepts that drive deep-stack cash game play. You will learn how to tailor your selection of starting hands to your stack size, how to recognize the increasing deception value of supposedly weaker hands as the stack sizes increase, and how to use the concept of pot commitment to your advantage as the size of the pot grows. After laying out the general concepts behind deep-stack cash game play, Harrington shows you a complete strategy for post-flop play, and then teaches you the difference between post-flop play against a single opponent and post-flop play against multiple opponents. 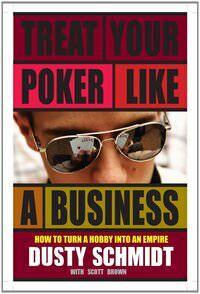 If you play no-limit hold em cash games, you need to read this book.